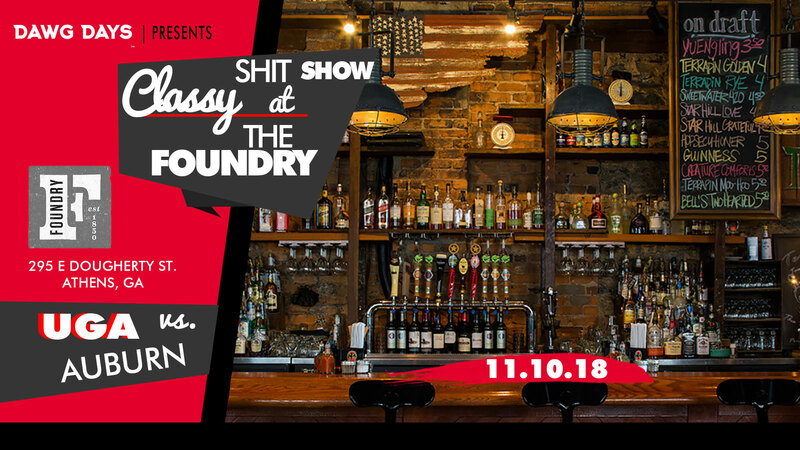 cash Liquor Bar with Specials and more TBA! · Special surprises & more! 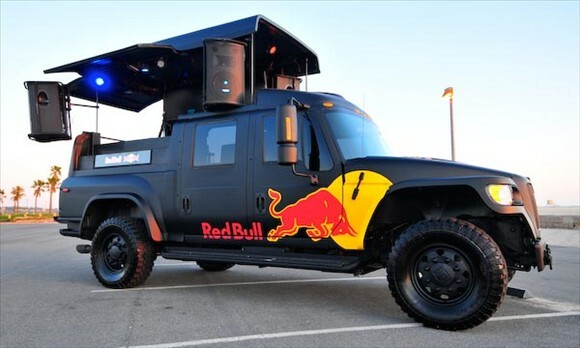 Red Bull will be on site with their custom ride! cash Liquor bar and much more!! · 7pm - 10:30pm: UGA vs. AUBURN - Go Dawgs! Ballin out and looking to Sprinter Van Upgrade? If you are looking for a priavte Sprinter Van for your group (7 -12 passengers) we have secured a nunber of Sprinters to pass on and be included in the larger Armnada + Tailgate parties. Email invite@dawgdays.org. UPDATE 11/4: 7pm EST ESPN Kickoff Announced, timeline of festivites updated. 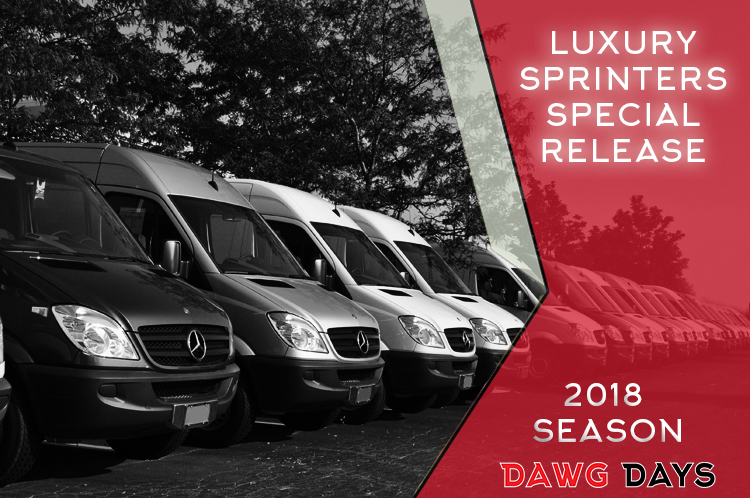 UPDATE 5/1: Email us at invite@dawgdays.org with any group bus requests. © 2019 ShowClix on behalf of Dawg Days, LLC. All sales are final. Tickets are non-refundable.